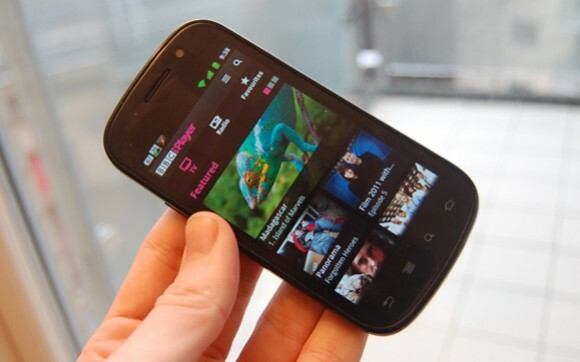 Last February, the BBC launched iPlayer for Android in the UK, and it has notched up 1.3 million installations since. Whilst the programmes were initially only available to view over WiFi, this is set to change with the latest incarnation of the app, with 3G streaming now included, in addition to an updated Adobe Flash player. “We have worked with the network operators to introduce 3G streaming to the BBC iPlayer apps so you can watch your favourite TV programme wherever you are or listen to the radio when you are out and about,” says David Madden is Executive Product Manager for BBC iPlayer on mobile. 3G streaming arrived on the iOS version of the app back in December. Whilst the app itself is free to download, you will have to be careful of the amount of data you use, and it’s best to ensure you have an unlimited data plan in place. “We have had a lot of feedback and Android Market comments on the video quality of the BBC iPlayer Android app,” continues Madden. “As a result of your comments a great deal of work has been done to improve the playback experience and this update includes an updated Adobe Flash player.